Take out your rowboat players, it’s re-LAX-ation time! Join the PLAYmakers by the lake as nearly 100 boys and girls teams kick off the lacrosse Summer season. 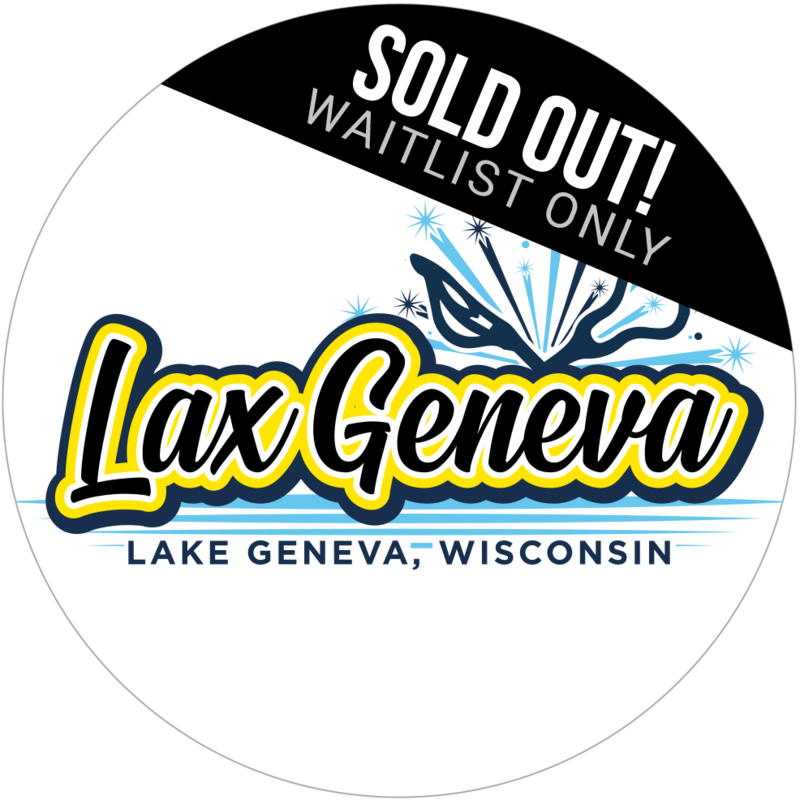 12 fields anchor this vacation destination, attended by local and regional lacrosse teams alike. Lacrosse America is proud to partner with Travel First to bring you the best possible hotel booking experience available! To book your room, please click the logo below!